Facing with the need for saving approx. 31 million over four years, the two forces in England needed a clear integrated vision for their public contact management in the digital age. Two police forces in England serving a population of approx. 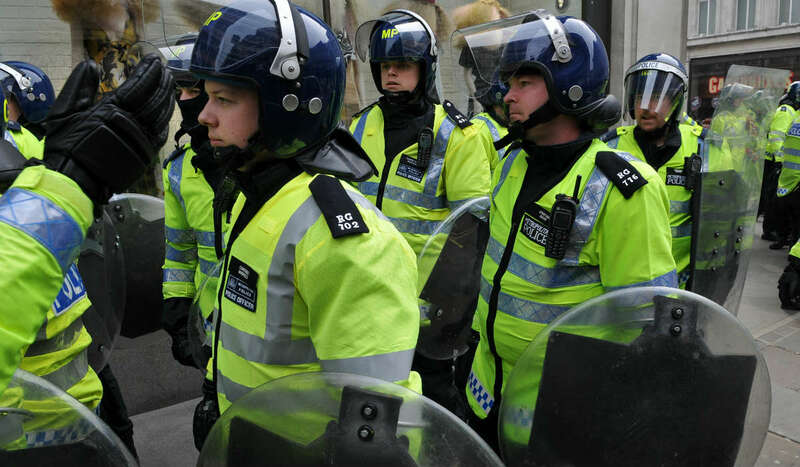 1.8 million people with a combined workforce of about 5250 police officers and staff had just entered into a strategic alliance, one of the deepest in the UK. The forces had virtually combined their entire workforce driven by the need for working together to achieve maximum results that give the best value for money in difficult financial times. Their organisations had a different culture when it came to managing demand and public contact. One force will almost like to provide a visit to every incident reported and risk assessed, while the other will look at providing a pragmatic risk-based response. Members of the public served by the two forces had different expectations too, based on their historical experiences. Although the forces had combined teams at the operational and strategic level, separate force identities were maintained and both had separate Chief Constables and Dy. Chief Constables. There were separate Police and Crime Commissioners for the two forces too. There was an organisational change programme running to deliver the Alliance plan that was projected to deliver a combined workforce of about 4750 police officers and staff by the year 2015-16. During all this change, they had separate control rooms, a combined workforce under single management but completely non-compatible technology systems and very high political risks associated with managing the public demand. The combined team had to deal with over 1 million calls annually from the members of public seeking help. Start from Who Is Our Customer: A holistic approach could only be galvanised by starting from the basics – Who is Our Customer? That starting point melted the organisational barriers of units, departments and teams and enabled creation of a customer experience journey map. What Services are Expected by Our Customers: Once, the Customers were mapped for this business area and broken into two categories of internal and external customers, we used the InnoTransform© model to work with the stakeholders in order to identify what is under the scope of operational control centre and public contact management. This approach ensured that the stakeholders looked at service expectations from the service perspective and not from the current organisation structure and their impact angle. What is Our Vision to Deliver the Best Possible Customer Experience The two top management workshops started from the overall policing plan of the two forces and then applied the desired customer experience dimension on them. The current and future operating environment and associated constraints were applied further to develop a pragmatic vision.Having developed the vision, the key question faced by the client was then to look at how the vision could be put to practice. We used the Innotransform© target operating model design approach to help the client develop the target operating model driven by an integrated service management outcome. The two Chief Constables, Deputy Chief Constables and their Chief Officers and the Police and Crime Commissioners accepted the developed Vision and the target operating model development approach in total. The wider public contact management and operational control centre teams got a clear sense of direction and leadership from the joint team and went on to provide a great seamless experience to the members of public. As a result, while the overall costs savings were achieved, the impact on the front line was minimised. The latest customer satisfaction survey results show that the customer experience on public contact management has improved by 14%.